Step by step Mother's day. 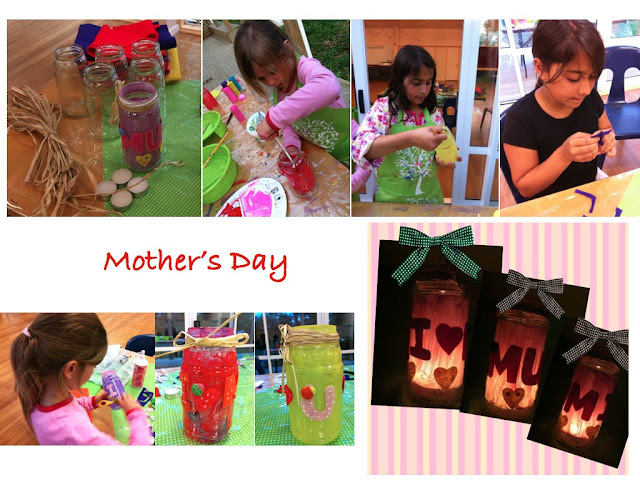 Here is a lovely lantern for Mum, would you like to learn how to make one yourself? Easy, just follow the Step by Step below! Make a beautiful bow using anything you can find at home: natural fiber, string, cotton, ribbon etc. 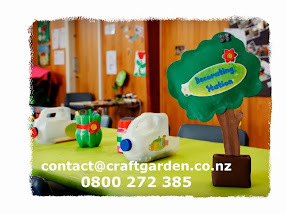 Place an unlighted candle inside, make a lovely card and give it to Mum, she will LOVE IT!